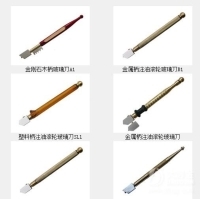 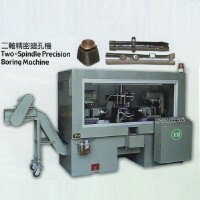 PRESIDENT HONOR INDUSTRIES CO., LTD.
LIAN FENG SHENG MACHINERY CO., LTD.
CHIN MINN INDUSTRIES CO., LTD. 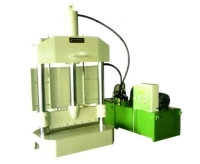 Serial: KF-1000HC; The machine is suitable for cutting large piece of plastic or thin-mold into small to help operation of crusher. 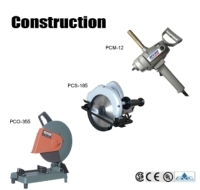 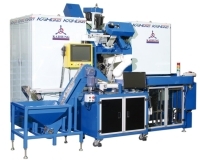 KAI FU MACHINERY INDUSTRIAL CO., LTD. 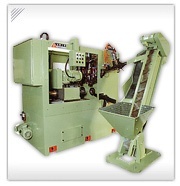 Serial: JYHT-1100T; Speedily shapes and cuts diverse steel tubing with consistent output quality. 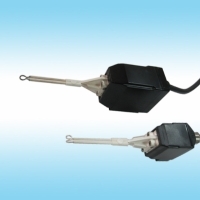 JYH YIH ELECTRIC ENTERPRISE CO., LTD.
LIANG LIH MACHINE CO., LTD. 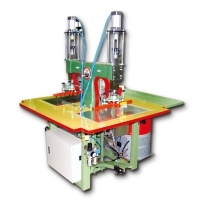 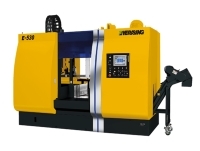 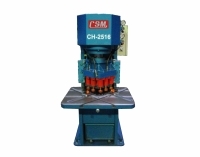 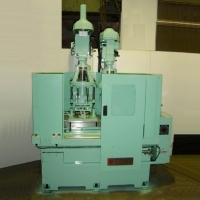 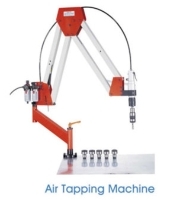 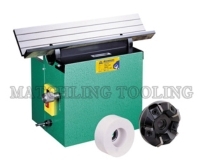 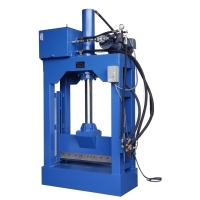 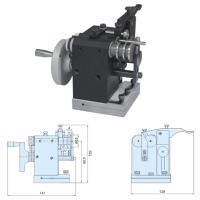 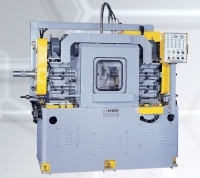 Serial: CF-716; A drilling & a tapping machine with multi-spindle head collocate the pneumatic / hydraulic slide table to increase efficiency & precision. 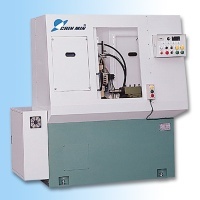 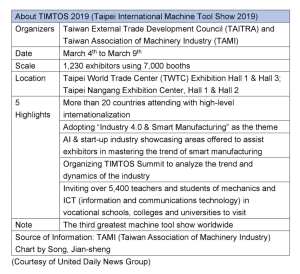 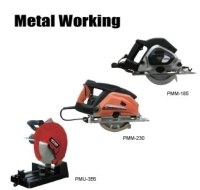 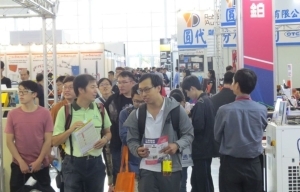 CHEN FWA INDUSTRIAL CO., LTD.
YOU JI MACHINE INDUSTRIAL CO., LTD.
KAI HUNG MACHINERY CO., LTD.
TSYR TZUN INDUSTRIAL CO., LTD.
KUEI CHUAN MACHINERY CO., LTD.
CHAU YIH SHIN CO., LTD.
CHIEN YIH MACHINERY CO., LTD.